jbs inspiration: May Gallery Updates! We've delivered more inspiration for the May gallery! 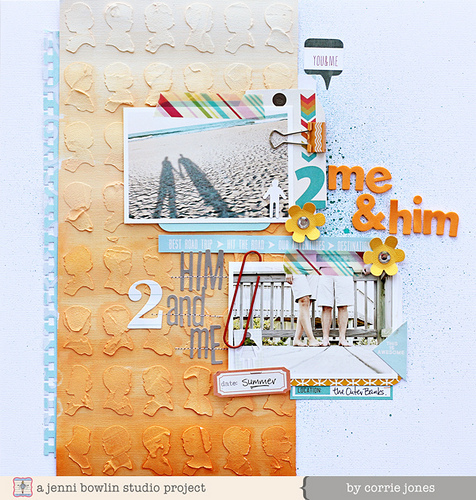 Inspiration like this gorgeous page from Corrie using the exclusive stencil from the May Papercrafting Kit . . . 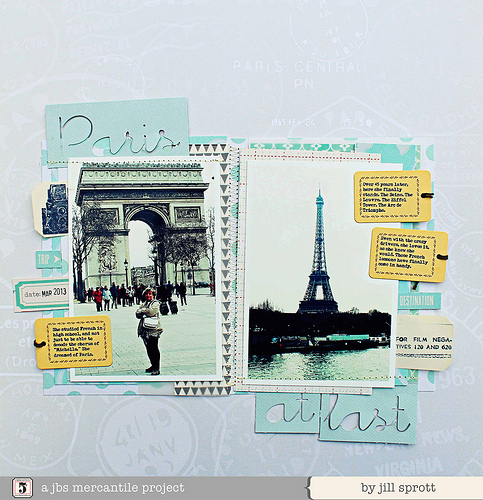 This fabulous page from Jill spotlighting the exclusive papers designed by Lisa . 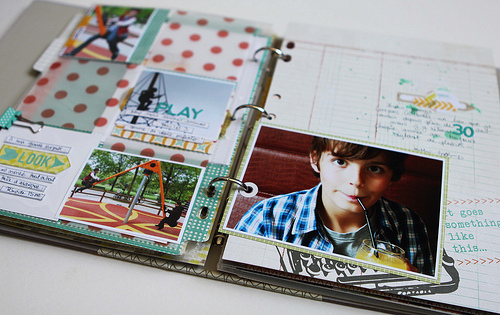 . .
and this charming mini-album created by Karine with the May Mini-Album Kit. Almost sold out. Catch them while you can!